Buy High Quality Stainless Steel Automatic Onion Slicer Machine with Factory Price - Jinan Joysun Machinery Co., Ltd. 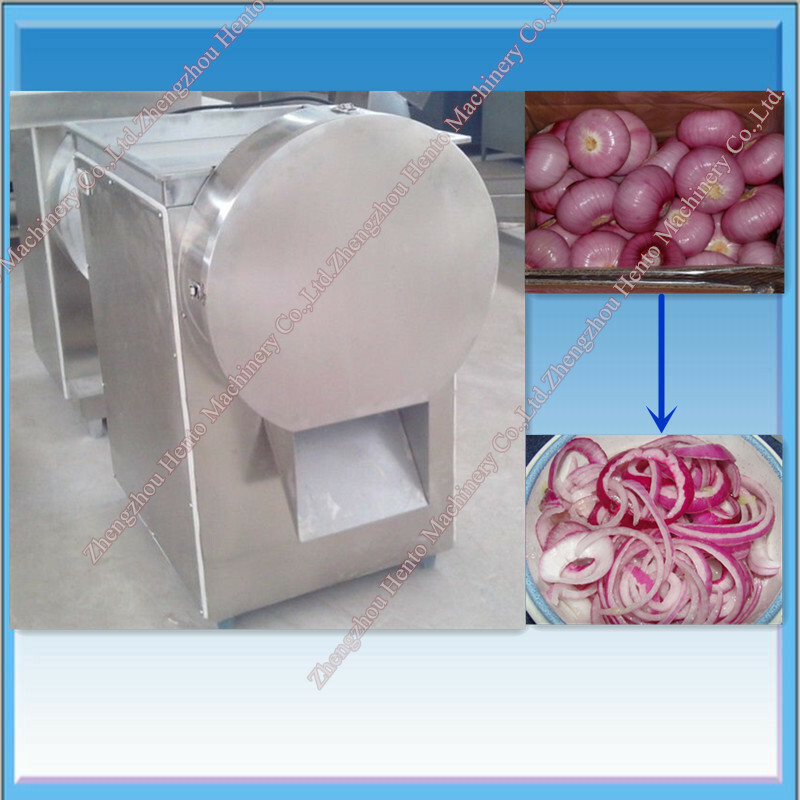 This onion slicer is easy to use, has high productivity, the onion sliced is uniform thickness and smooth. This machine can adjust the thickness, no broken. At the same time this machine can be used to the process of solid vegetable, such as the big ginger slice, potato, garlic, taro, etc. Is the most advanced processing equipment in China at the moment. 1. Made of stainless steel with durable service. 2. Extremely high accuracy, high capacity and low malfunction rate. 3. Cutting thickness can be freely adjusted, easy to maintain and clean. 4. Well-distributed and glossy slices with beautiful appearance. 5. Designed on the basis of advanced technology. 6. Practical, easy and safe operation, energy saving.